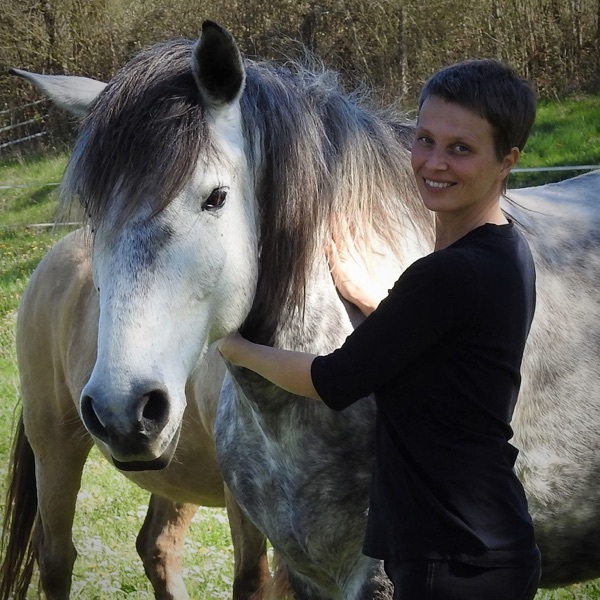 In this first episode Karine Vandenborre explains what Liberty Training according to the Horsefulness phylosophy is and she answers 5 questions that were sent in by mail. Q 1: My horse ignores me, what can I do? Q 2: My horse is stubborn and impatient, he bites and kicks, pulls loose on the lunge. Any advice? Q 3: I noticed that you do involve children during Liberty Training, any advice for doing the Horsefulness Liberty Training Program with young people? Q 4: I can't approach/catch my severely abused mare. How can I solve this? Q 5: You write that during liberty training the horse has the freedom to do whatever it wants to do. But in my opinion a horse needs rules, especially in liberty. Don’t you have rules about what the horse is allowed and what it is not allowed when you work at liberty? When answering those 5 questions, Karine talks about being present, how to connect with yourself and your horse through your breath, mindfulness and children. I also tune in on how to get your horse more curious and engaged, tension in the horse, vitamine N, why abused horse have an extremely sensitive attena for tension in the human, and much more.